MAIN HALLS: Suitable for small private parties including weddings, mehndi, social and official meetings. The main halls accommodate 100 people. 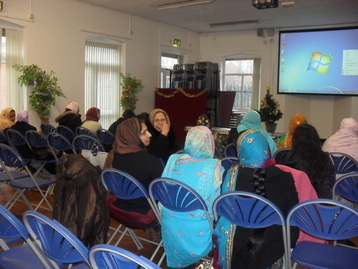 Also available projector, screen and speaker system, when booked with the main hall. 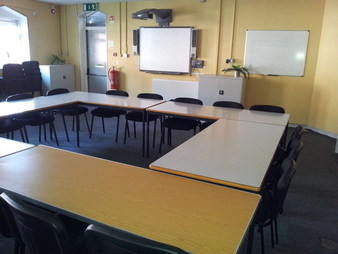 LARGER MEETING ROOMS: Meeting room suitable for 40 people seated includes use of Smartboard. 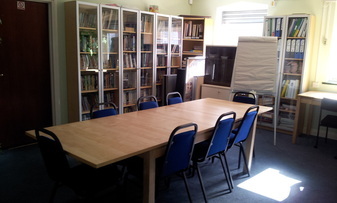 SMALL MEETING ROOMS: A smaller meeting room suitable for 12 people seated. KITCHEN: This price is for use of the kitchen when booked with other rooms, for use of the kitchen only ask for a quote. Includes the use of fixed equipment only, hirer must bring their own cooking and serving equipment. 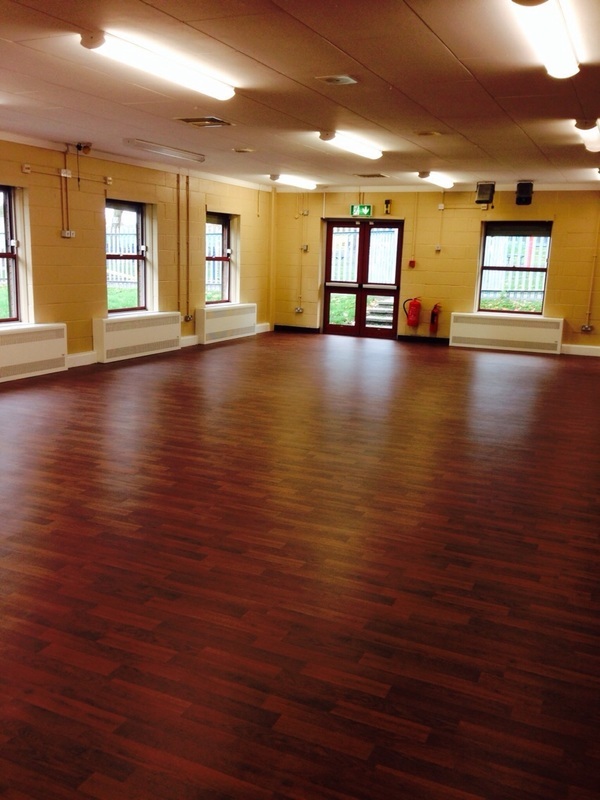 BOND: This is returnable if the rooms are left clean and tidy and all equipment is put back in the correct place. PRICE: Price varies. Please note: Payment required for extra staffing as determined necessary. 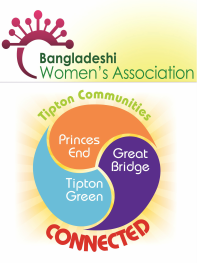 Please contact Vivienne for further details: Tel: 0121 557 6766 Email: vivienne@bwa-org.co.uk.